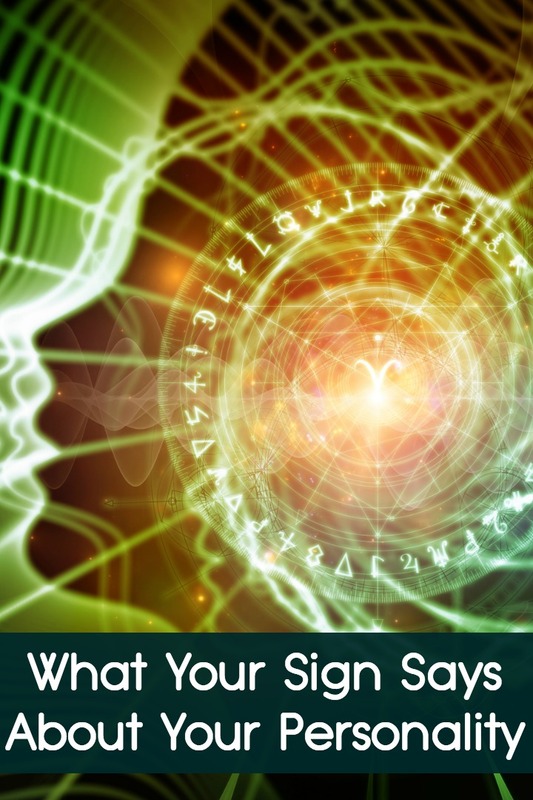 Have you ever wondered what you astrological sign reveals about your personality? 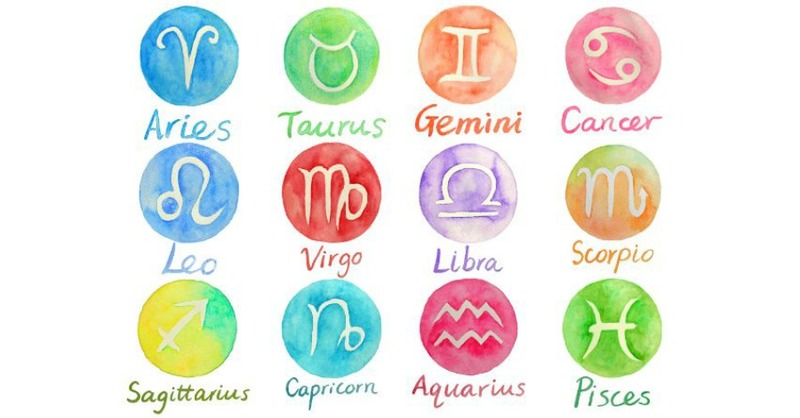 Here you will find a brief but detailed description about all the astrological signs. Use this information to learn more about yourself and others. You are honest and loyal; you will support any cause that you feel is worthy. You strive to achieve your goals in any way that you can, sometimes in unexpected ways but with, often, outstanding results. You aim to stay self motivated as you are aware you are prone to bouts of laziness at times. You have a creative flare about you and can be very artistic. You are a quiet personality. Honest and extremely trustworthy with a quiet disposition. Unfortunately you can be slightly gullible and this can mean you will be taken advantage of at times. You are very determined which can mean you will overcome most opposition. You are a devoted friend, defending and championing them when you feel the need. You are full of ambition, ready for anything. You don’t rely on a plan, spontaneity is the name of the game, and occasionally this can land you in trouble. You know how to party and you party hard, getting along with anyone and everyone. Aries have a brilliant sense of humor and fun. You are a devoted friend who is loyal to the core, putting family, friends and lovers ahead of the rest. You are strong and willfully stubborn. You won’t give in when a disagreement ensues and often you will irrationally stand your ground. You will happily listen to those in need and can be patient and efficient. You are a definite business person and find it easy to teach those around you. You can be a generous lover and friend. You can be unpredictable with your mood swings at times. You can easily sum up a situation and act positively to it, this works great in both work and private life. You are generous and loving with a charisma that is infectious to others. You can be a great business person, driving a hard bargain and knowing just how to promote yourself to others well. 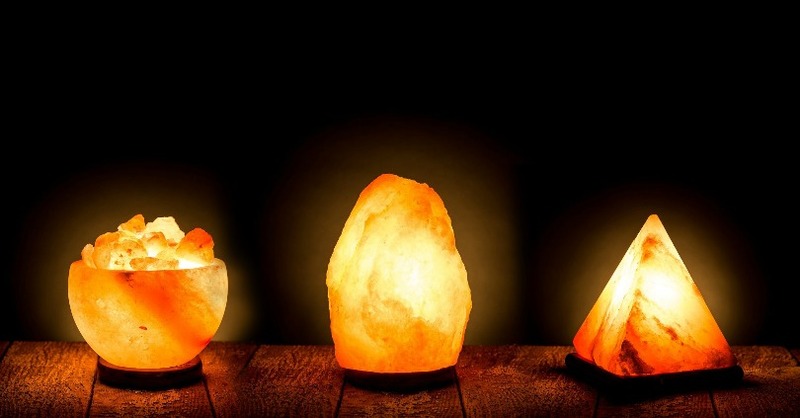 You are a great believer in the traditional values in life, loving family and home. You need time alone at times and can suffer deep moods, although you are able to conceal this from others most of the time. You love you friends and will remain loyal to the end. The powerful lion, you are a leader and are not afraid to speak your mind. You are brave and sometimes a little willful. Beneath your tough and strong exterior you have a gentle and loving nature. You are sensitive but you don’t often allow it to be seen by others. You may appear controlling at times but those who know and love you know this isn’t from some egotistical person but from someone who is intent on doing the best for others. You are a great talker and can spin a yarn that others will fall for hook line and sinker. You are very skilled at gleaming information from others who would otherwise keep it to themselves. This makes you a very analytical person, perfect for the role of investigative work. You work great with others and can socialize very easily. You are of course very balanced and believe in stability and equality. You have a good intuition but don’t often appreciate this. You are loving and caring, with a good understanding of others feelings and needs. You can be shy around large groups of people and may need coaxing out of you proverbial shell. You are a very misunderstood being. You can exude fabulous focus on any task given and remain calm and controlled in most situations. You can be argumentative and have a sting in your tail when upset, but you can also become withdrawn and secretive at times. You can be very focused and intense but you find it hard to channel your energy in the right direction. You lack patience when things don’t seem to go your way but you can usually correct mistakes with glowing results. You are a loyal friend and lover but find it hard to make any lasting commitment as you feel the need to pursue your own dreams. An intelligent being, you find it easy to apply your extensive knowledge to anything you are working on. 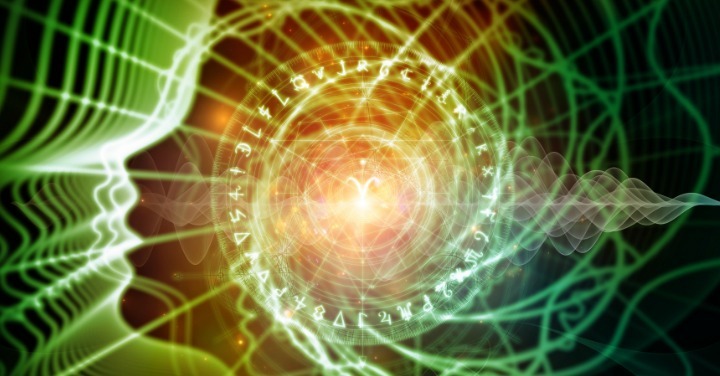 You are very organized and achieve your goals with ease. You dislike criticism but can brush it off if on good form. You are methodical when accomplishing tasks. 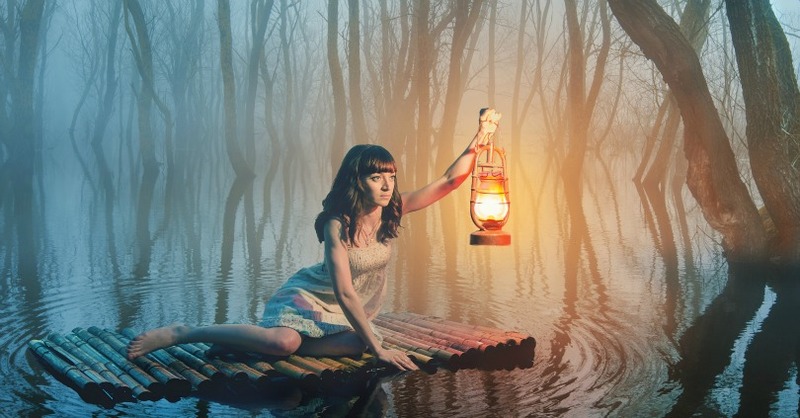 You are happy to listen to others problems and offer help but rarely share your own; you may occasionally slip into a dark and brooding mood when these problems get too much for you. What Kind of Element Are You? 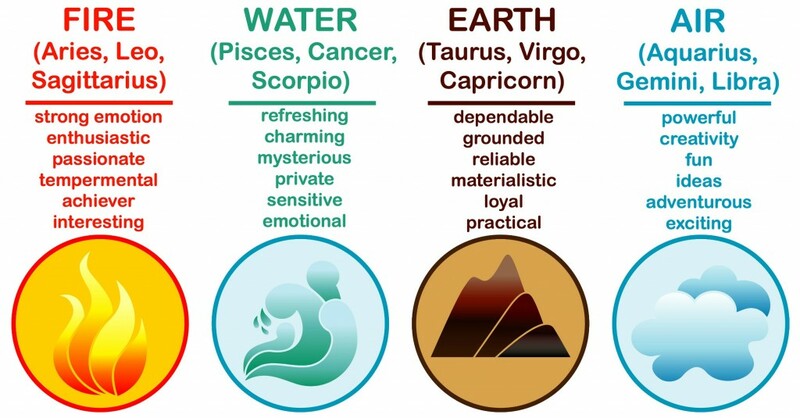 Fire, Water, Earth or Air?